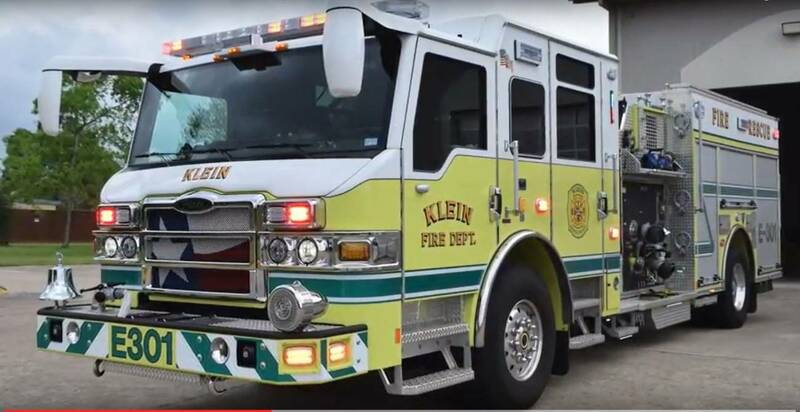 At the September 10th regular meeting, the HCESD 16 Board of Commissioners unanimously voted to bring on BRW Architects for the remodel of Klein VFD Station #6. This choice came as part of an initiative to refresh the department facilities by adding dorms and living quarters to each of the stations, thus better allowing for staffing and training firefighters. BRW Architects are well-known and respected in the industry, and highly awarded in Texas for projects specific to the Fire sector. They have worked on a number of projects in the Houston area and came highly recommended to the Board. For more information on this or other District activities, please do not hesitate to reach out or contact us through the District website. 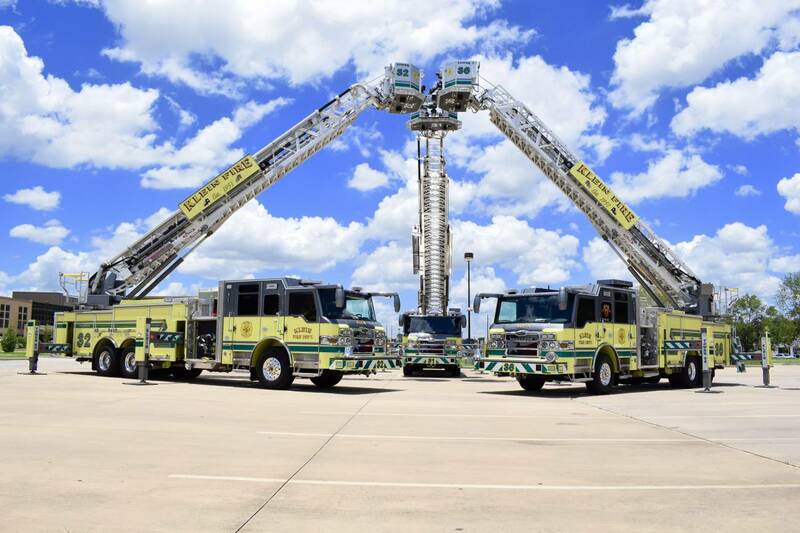 Harris County Emergency Services District No. 16 (ESD 16) has taken the first steps in upgrading the local traffic signal light preemption system in the North Harris County area to the latest Opticom™ GPS System. This project is being undertaken in conjunction with neighboring emergency services districts that have contracted with Global Traffic Technologies (GTT) to provide the upgrade to the traffic signals in the region. Firehouse Magazine has announced the winners of its fifth annual Station Design Awards program, which recognizes outstanding architecture and design from fire departments nationwide. 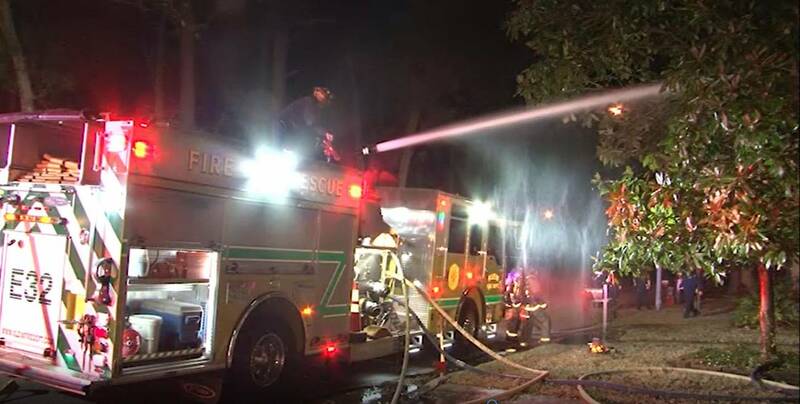 During the November regular meeting, the Board of Commissioners for Harris County Emergency Services District No. 16 (HCESD 16) approved moving forward with an Agency Evaluation and Staffing Assessment, performed by Emergency Services Consulting International (ESCi). 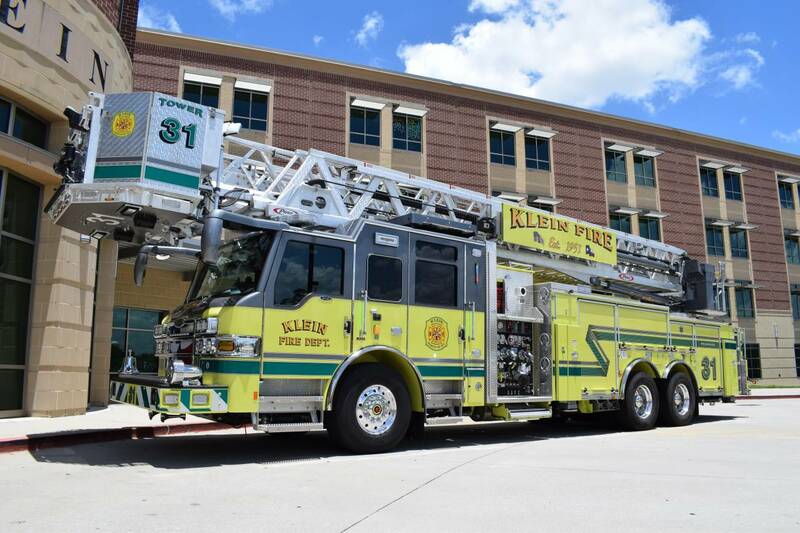 During the September 10th regular meeting, the HCESD 16 Board of Commissioners voted unanimously to replace the two 2003 reserve trucks with new Pierce Velocity pumper trucks. The Board felt that the aging fleet would need a succession and replacement plan that would allow for necessary upgrades without incurring additional debt. This step is part of an eight-year plan to upgrade and renew the equipment with no increase in debts. Harris County ESD No. 16 commissioners unaimously approved to extend its current property tax exemptions. The current exemptions are 10% for homes with a homestead exemption; $20,000 per year for homeowners who are over 65 years old or disabled; and $20,000 per year for homeowners who qualify as a dsiabled person. The exemptions were first approved in 2016. At a Special Meeting of Harris County ESD No. 16, held on February 5, 2018, Commissioners voted unanimously to appoint Rich Jones to the board. He will fill the vacancy left by Robert Farrell who resigned from the position on January 31, 2018. At its May meeting, Harris County ESD No. 16 commissioners voted unanimously to select Christensen Building Group to remodel one of the District’s fire stations. Klein VFD Station #4 is located at 16810 Squyres Road, near the intersection of Louetta and Squyres. Give us a call or come see us today!